Stakeholders in the Nigerian mining sector have expressed optimism over its outlook, especially in addressing poverty, and adding a contribution of over 10 per cent to the country’s Gross Domestic Product (GDP) provided current effort in the industry is supported and sustained. 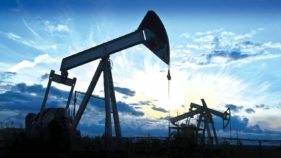 Industry experts, who spoke to The Guardian in Abuja, were optimistic that the sector had huge opportunity for growth, saying that its pitiable condition, especially when compared with the trends in other countries must force government and stakeholders to prioritise mining as key alternative to dwindling oil revenue. 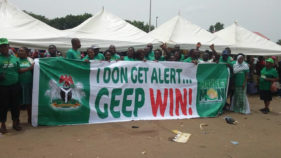 The experts, who gathered at the second Annual Nigeria Mining Week in Abuja, organised in partnership between PwC and the Miners Association of Nigeria (MAN), were positive about a turnaround in the sector, if current efforts championed through the new roadmap for the growth and development of the industry was implemented accordingly. 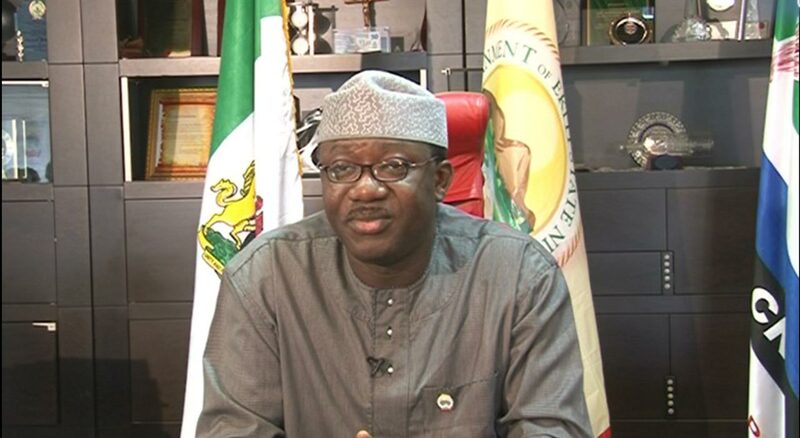 Minister of Mines and Steel Development, Kayode Fayemi, had restated government’s position on the roadmap, stressing that Nigeria would soon see a sustainable mining sector that would add significantly to GDP. While South African mining industry contributed $19.6billion to the country’s GDP representing 7.1 per cent of its overall GDP, and added about $114.9billion to the GDP of Australia in 2016. But latest report showed that the sector in Nigeria only accounts for 0.02 per cent of exports, 0.3 per cent of national employment and 0.5 per cent an estimated N2billion to the nation’s GDP. 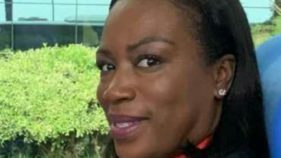 While experts linked solution to the nation’s power sector to robust mining sector, the Country Senior Partner, PwC Nigeria, Uyi Akpata, said it remained a key sector the organisation would want to help the country to develop. Akpata said: “We identified the many potential of this sector in diversifying the revenue base of government and creating opportunities for our people, and we know that government cannot achieve it alone. With seven key mineral resources identified by the government for Nigeria’s domestic industrialisation and infrastructure requirements, PwC’s Partner, Cyril Azobu, hoped the current roadmap of the country’s mining sector could add significantly to the nation’s economic development and eventually turn the country to a mining hub. While the creation of over 3,000 jobs yearly and increased contribution of about 10 per cent to GDP from the sector were said to be feasible, Azobu said the sector would reduce poverty in the country, as illegal miners have been provided legal channels through the roadmap to ensure that small scale miners are empowered. He emphasised the need to increase capacity in the value chains of the sector, adding that only determination could help the country record desired success, and that PWC is determined to see the emergence of an industry that is developing and revolving. A senior Manager, Energy, Power, Utilities and Mining at PwC, Habeeb Jaiyeola, insisted that there were more areas the government and other stakeholders must focus on otherwise the roadmap may remain elusive. With global battery demand forecast to rise 7.7 per cent yearly to $120billion in 2019, and rechargeable lithium-ion batteries expected be the fastest growing products, he said the government could focus on mining resources that are usable in battery production, some of which are available in the Northern Nigeria. Jaiyeola insisted there is need to get legislation right, improve on data, considering that without adequate data the sector may not thrive, adding that only good legislation could attract investors and secure confidence of local private sector players. Speaking on why PWC is keen about the sector, he stated that part of the objectives of the company was to grow industries, adding that the organisation was instrumental to the growth of oil and gas in Nigeria.